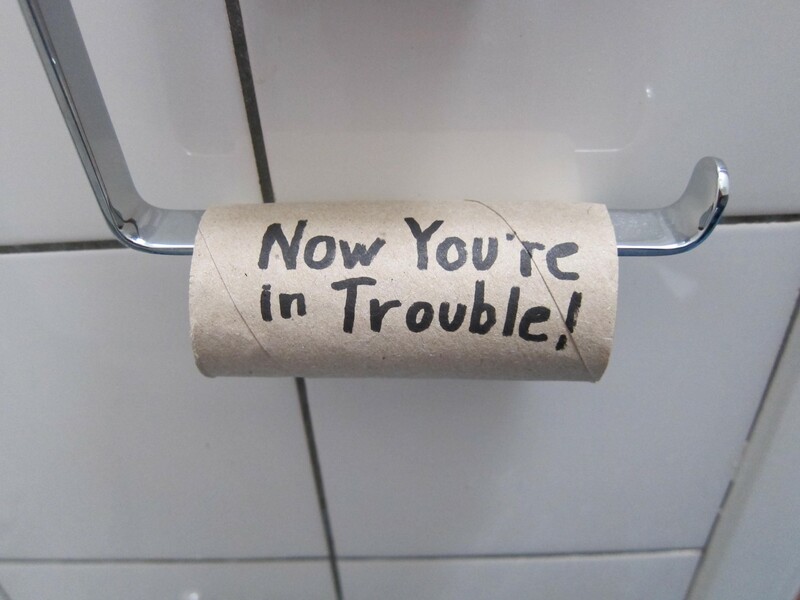 In most parts of the world, a day without tissue is unthinkable. 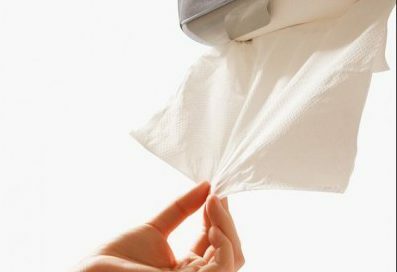 Bathroom tissue, paper towels, facial tissue, paper handkerchiefs and table napkins all play a critical role in hygiene, cleanliness and comfort. Tissue paper products function marvelously to promote hygiene by helping to prevent the spread of germs, bacteria, viruses and disease. According to global health experts, hygiene is the Number 1 factor in human health worldwide. 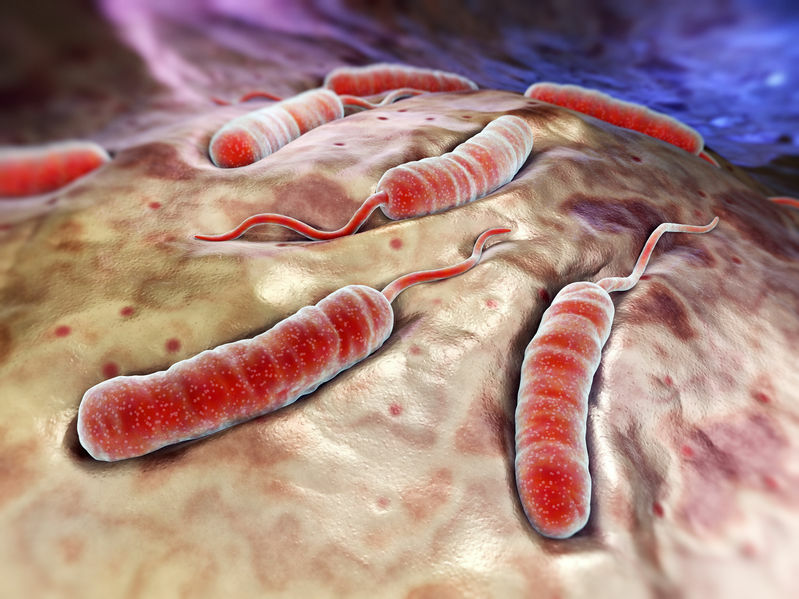 Without hygiene you don’t have health and, without health, soon you don’t have life. The Center for Disease Control and Prevention in the United States estimates 80 percent of all infections are transmitted by hands. 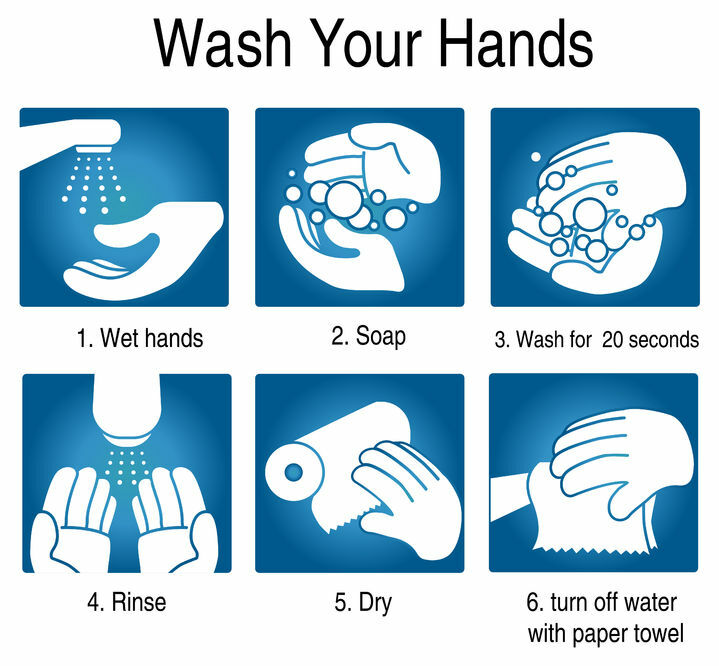 Frequent hand washing can help curb the spread of flu and other conditions, which costs the USA more than $80 billion each year in lost productivity and medical bills. Equally important with handwashing is hand drying, since bacteria and germs need water to exist and breed. With the world continuously on guard for the next fast spreading disease, hand hygiene is becoming an increasingly important weapon in fighting those diseases. A further example are the comments by Professor Hans Rosling of the Karolinska Institute in Sweden. Rosling, who has been a speaker at the TED talks and Davos – World Economic Forum and is one of the world’s leading experts on public health, has stated that the last major outbreak of cholera which occurred in Chile was confirmed to have been spread by dirty textile kitchen towels. 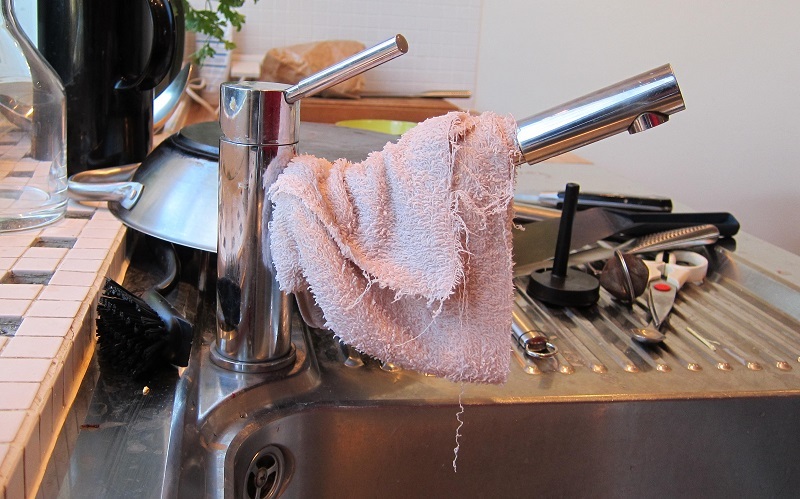 He has further commented, in an article in the Perini Journal, that paper kitchen towels might possibly have prevented that outbreak of disease and public health tragedy. Tissue Is an Easy and Inexpensive Way to Stop the Spread of Disease.